Walking out the front door, I can count on one hand the items I typically carry. I always wear a watch, choosing between a stylish timepiece and a fitness tracker. I pocket a slim leather wallet on my left, containing a minimum of cards and ID. I stash a handkerchief on my right, an acquired habit to handle life’s unexpected messes. My cell phone goes in my back pocket, but really, I’m just shifting it from one location to another (house to car, car to office, etc.) 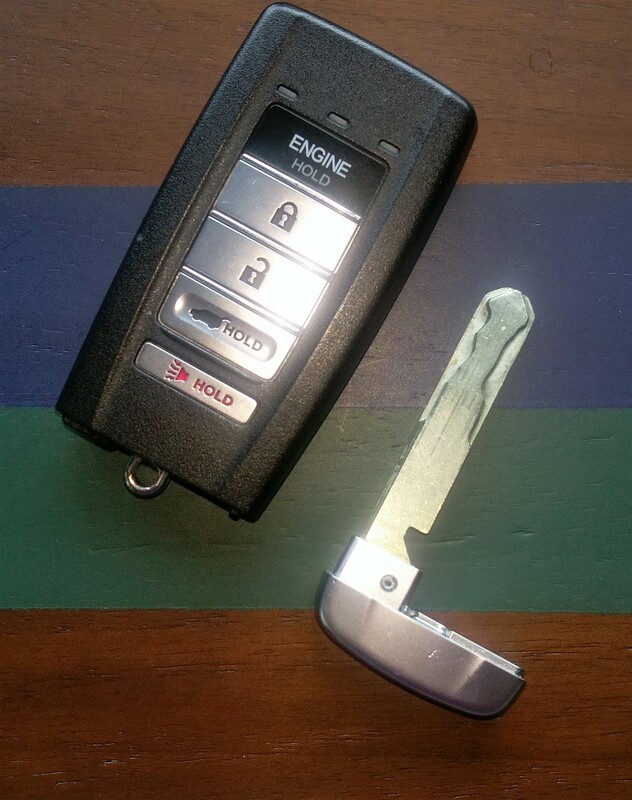 Finally, I pocket a ring of jingling keys… or should I say “key”… or should I surrender to: “remote transmitter”? Key rings (or chains), still found by the eye-catching dozens at souvenir shops and car washes, used to be a symbol of status. The more occupants on the ring, the more important the man. 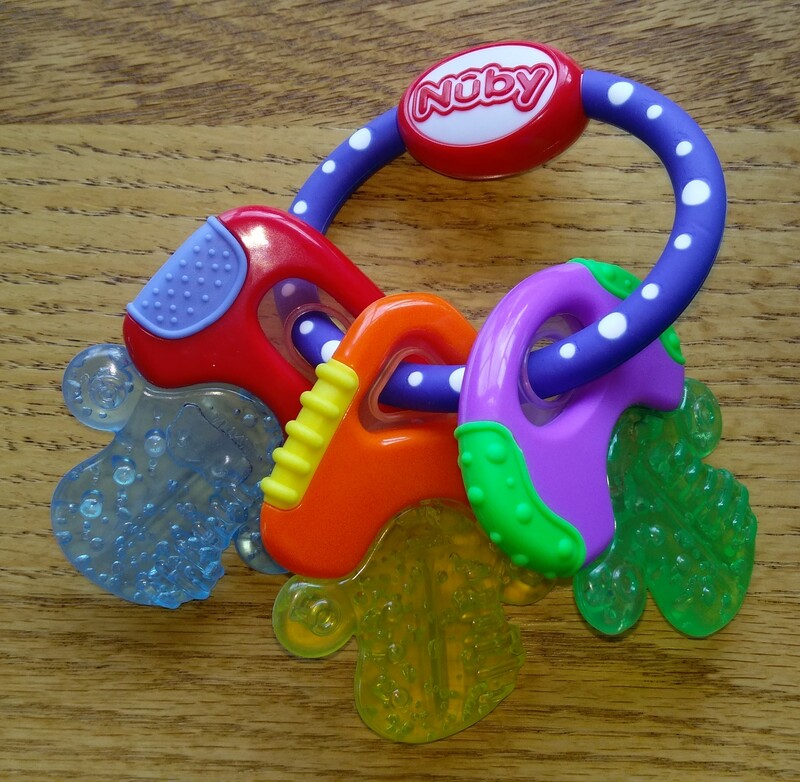 Add on a colorful fob – perhaps boasting of a car brand or a sports team, and your key ring spoke volumes. 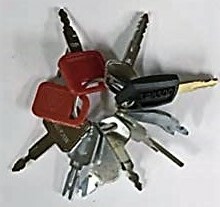 At the height of my own “importance”, I carried six keys: two for the cars (mine and my wife’s), and one each for the house door, office door, office file cabinet, and safety deposit box. Each key had its own character, which made the collection even more interesting. The house key contained a little light you could shine on the lock when it was dark. The office cabinet key had a tubular shape. The safety deposit key was flat and ancient (the senior member of the ring) and required a companion key from a bank teller to open the box. Alas, my key ring is now retired. In its place is Mr. 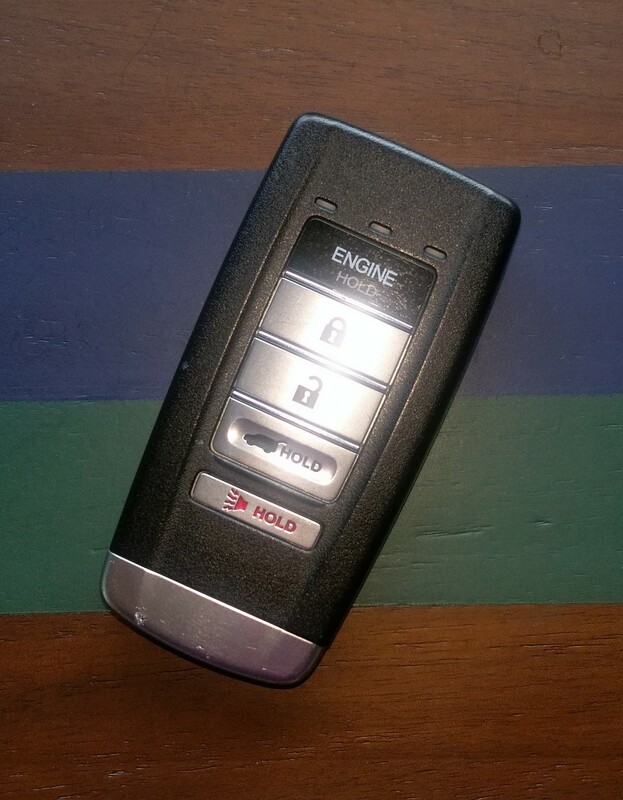 Remote Transmitter; technology’s answer to key-free cars. The house door sports a lock with an electronic keypad. Both office keys went away the day I began working from home. My wife’s truck key shifted to a drawer in our foyer, in case hers gets lost. And Mr. Flat-and-Ancient retreated to the home safe; a more prudent location than on a ring in public. Keys carry a certain mystique in knowing they open something, which is why I miss them. They also bleed a little nostalgia. When I was a kid, I carried a tubular key for the lock securing the only vehicle I owned at the time – my bicycle. When I practiced piano, eighty-eight black-and-white keys beckoned to make music. When I played basketball, I never went far from the court “key”. A childhood trip to Baltimore’s Fort McHenry taught me the origin of America’s national anthem…. and therefore about Francis Scott Key. See why it’s called “the key”? 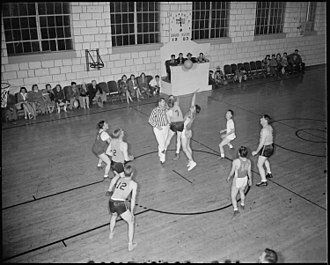 Keys also appeared in college. Studying architecture introduced me to the keystone (the central block or other piece at the apex of an arch or vault). Working architectural drawings always included a table-of-contents “key”, deciphering the symbols and acronyms on the greater page. 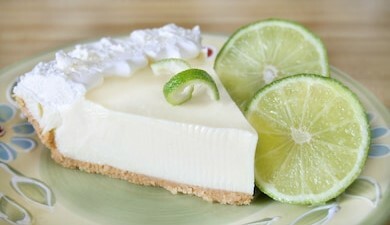 The “real” version requires Florida Key limes. A lifetime of keys makes me a sad I’m “lack’n” them today. But that’s not quite true, is it? I spend most days clicking away on my computer keyboard, after all. Even better, my remote transmitter contains – behind all that technology – a modest little back-up key. Nice to know I’m still carrying. This entry was posted in cars, memories, music, technology and tagged Alicia Keys, architecture, basketball, car keys, Florida Keys, key, key lime pie, prudent. Bookmark the permalink. You can join the Star Trek team now! OR the Jetsons! I guess we are all moving in that direction, but I still have quite a few keys on my key ring. 🙂 Good post. As my middle name is Scott, perhaps my wife should demand to “Beam me up, Scotty!” whenever I unlock her car door?